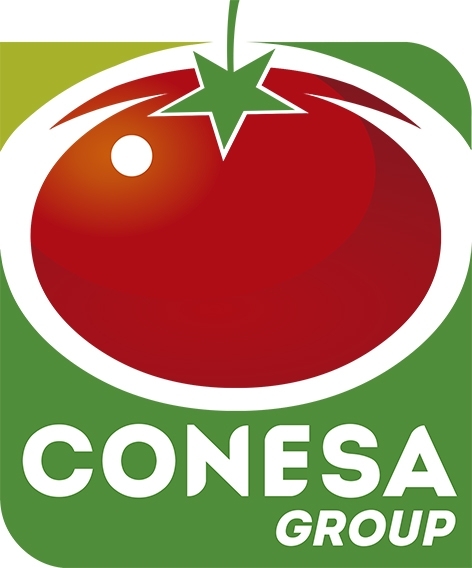 Argentina shows interesting growth prospects for production of processing tomatoes. In China, the city of Tianjin will strengthen cooperation with Africa over the next three years. Mark Clouse will take over as president and CEO of Campbell Soup in late January. In Argentina, the government made a line of credit available to smaller growers, to help finance the processing tomato crop. The food manufacturer Conserve Italia ended its financial year 2017-2018 with a 4% increase in revenues. Penn State faculty received a grant awarded by the USDA Specialty Crop Multi-State program, allowing them to develop and deploy reliable biocontrol strategies that can help protect tomato production. 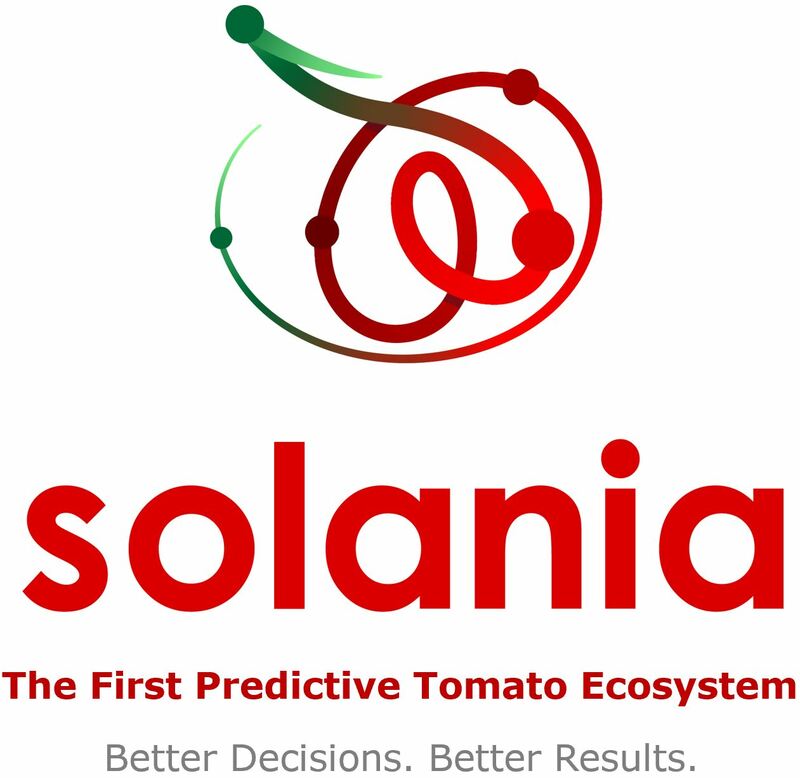 The Tomato Growers Association of Nigeria (TOGAN) has asked the Federal Government to establish processing plants in tomato producing regions. Lycomato, Lycored's first proprietary blend, is the first tomato extract to carry the Non-GMO Project Verified seal. In Namibia, the construction of the Outapi tomato processing plant has been completed. In Iran, foreign sales of tomato paste dropped sharply in 2018, as a possible consequence of the ban on exports shipments. In Brazil, in the state of Goiás, the main production region, tomato growers have reached high yields and excellent fruit quality, thanks to the use of biotechnological solutions. In Malta, the Three Hills Brand Kunserva is celebrating its 85th anniversary and continues to be one of Malta's staple kitchen ingredients. A selection of a few "tomato" products spotted in the international fair SIAL in October 2018 in Paris. Consorzio Casalasco del Pomodoro is entering the US market with its Italian brand De Rica and extends Pomi's line to meet the current needs of US retailers and consumers. According to a recent study, an aroma emitted by tomatoes, the "hexenyl butyrate", can protect other crops from infections or drought. This compound would protect the crops in a simple, cheap and very effective way, and is very easy to use. US Processed Tomato inventories on December 1, 2018 from the Tomato Statistics Report released by the California League of Food Producers. Italian, Californian and Chinese Tomato Paste Prices, as of 15 January 2019. During the General Meeting of Amitom, details and adjustments were collected regarding last season’s crop and the first processing prospects for 2019 established. The AMITOM recently renewed the officers of its board of administrators, with Ms Sónia Neves da Silva (TOUL, CAMPIL, Portugal) elected as President and Mr Samir Majoul (CONSERVES MAJOUL, Tunisia) as vice-president. In Tunisia, the demand for paste is covered by current inventories. Ceramic Insulation Coating (CIC) on food cooking equipment is an option for saving energy. In California, food plants using CIC are eligible for rebates from two energy suppliers. The weather situation since September 2018. US Inventory of processed tomato as of December 1, 2018 is down by 1,7%. Angelo Rossi, founder of the machinery company Ing. A. Rossi, passed away on January 22, aged 98. In Argentina, in the San Juan region, the production is satisfactory and the harvest is expected to reach close on 200 000 mT. The Italian company Princes Industrie Alimentari is planning to concentrate all activities on one single operational headquarters in Foggia. 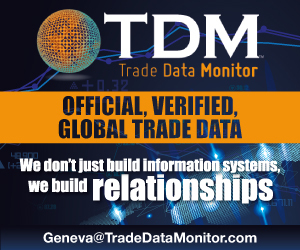 In Turkey, an official notification from the Ministry of Commerce sets the import quota for tomato paste (with 0% custom duty) at 25 000 mT, with a due date of 31st May 2019. In China, 2018 exports are up by 4%, however turnover is stagnating. There is a discrepancy in the quantities of tomato processed in Algeria reported by WPTC and the Algerian ministry. As a response to surplus volumes, a 200% customs tariff on the import of tomato paste should be enforced soon. You can find the individual articles in the NEWS list and/or search by keyword, date etc.